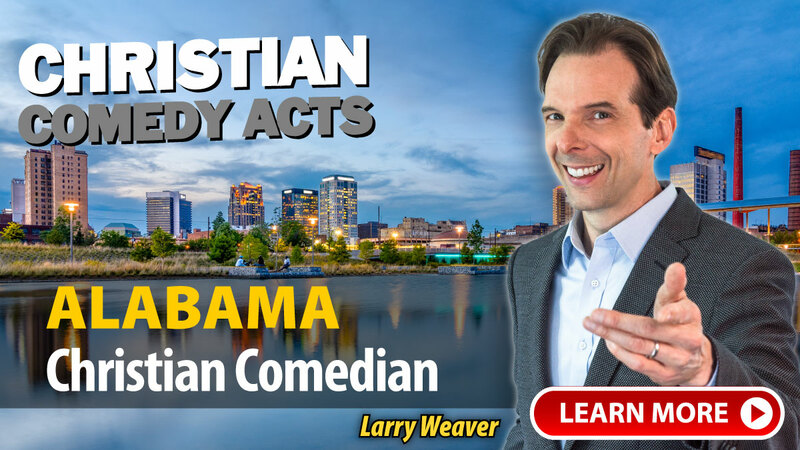 Christian Comedy Acts helps you find local Christian comedians, Christian speakers, Christian magicians, Christian ventriloquists, and top clean comedians in the Alabama area. Find Christian entertainment for your church fundraiser, banquet, outreach or ministry event today. "David Ferrell did a fantastic job. 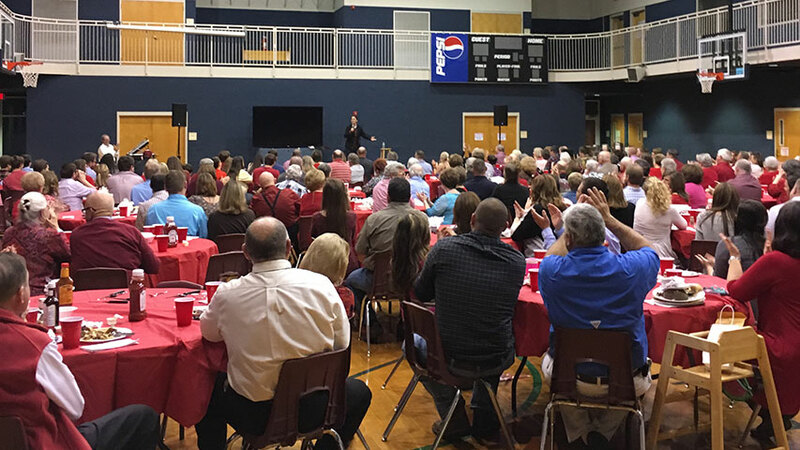 He was very funny, clean, and engaging with our people; perfect for our church’s Valentines banquet!" 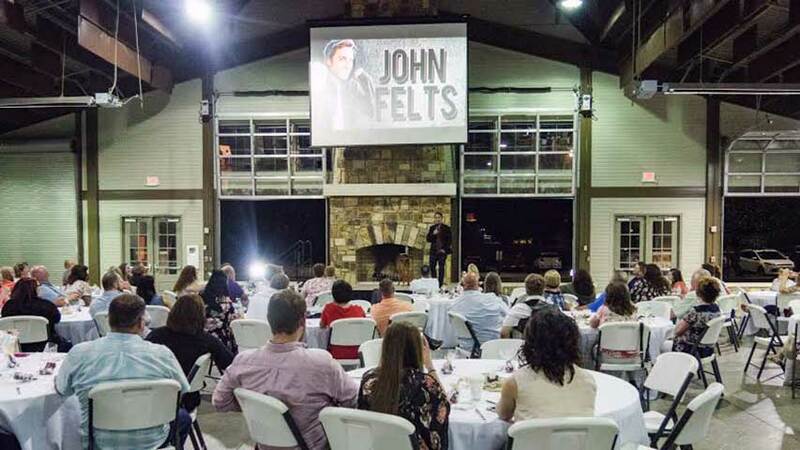 "David Ferrell was so good and so funny at our fundraising event, I am tempted to have him back every year! He kept the whole audience in stitches the whole time and everyone has had nothing but compliments about how much they loved the event! Many are asking when the next event will be they loved it so much! If you are looking for a truly funny guy who relates well, David is your guy. Since this was our first fundraiser (yes, first EVER) we were very pleased to raise $33,900! God has been good to us and I believe He led us to David. He was perfect for our night, kindhearted, honest, professional, and went the extra mile to help with the sound and other suggestions that really added to the overall experience. I would not hesitate to recommend him to any audience." 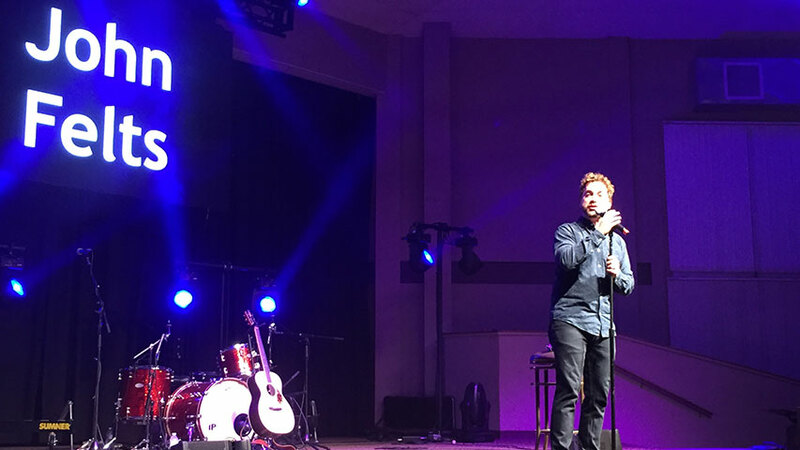 A few of the towns these nationally-touring Christian Comedians have performed in include: Albertville, Athens, Atmore, Auburn, Birmingham, Boaz, Centre, Cullman, Decatur, Dothan, Elberta, Enterprise, Eufaula, Florence, Guntersville, Huntsville, Mobile, Opp, Orange Beach, Phenix City, Rainsville, Tuscaloosa, AL and others.